The great experience and knowledge of our staff can be valuable when you need a new door panel or wondering whether to install windows or not. Apart from providing our clients with high quality products, we are also trained to install them with accuracy and our extensive job experience will ensure the stability of the door and its safe operation. 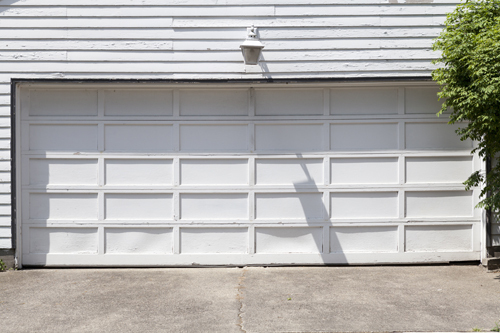 Garage Door Replacement requires great expertise because it is a complex procedure, which involves the right choice of products and the decision of whether to replace other components as well. We carry top quality doors in various materials. Whether you want aluminum or wood garage doors you can find an excellent collection at our company. We like to give options to our clients and certainly carry different types of doors for both commercial and residential use. They are all manufactured by the best known industries and they come insulated or non-insulated. The choice is definitely yours but our expert staff can really help you make the right decision based on your needs. 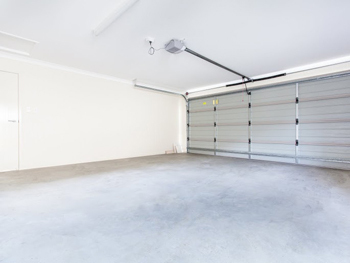 If you are wondering whether to install garage door windows or need assistance with the measurements of your garage opening, our technicians can be of great help. We have excellent skills and absolute knowledge of all systems and types of doors. That's why we can guarantee outstanding garage door installation with the best means available, dedication and precision. We do give great attention to the requirements of your current mechanism and that's why we like to check it out before we recommend new doors or proceed with the installation of your new steel door panels. 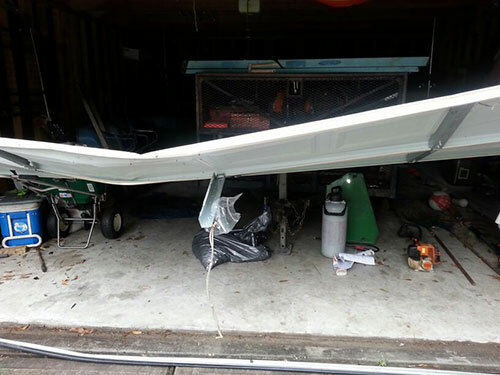 Our technicians would check the strengths of other components and inform you whether you need garage door repair or must replace some of them to ensure stability of the door. Rest assured that our company gets its supplies from the best companies and has gathered the most experienced repairmen, who are experts in Clopay, Stanley and Craftsman doors and can guarantee excellent replacement. Call to schedule an appointment today!